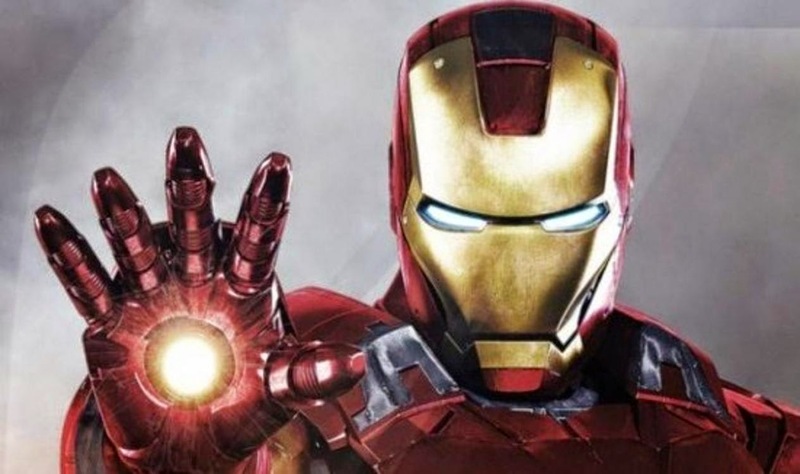 Comic Book Brain Splatter: UPDATE: Robert Downey, Jr. and Marvel in Negotiations for a 4th Iron Man Film or Maybe Not? UPDATE: Robert Downey, Jr. and Marvel in Negotiations for a 4th Iron Man Film or Maybe Not? During his appearance on Ellen, Robert Downey, Jr., the cornerstone of Marvel's Cinematic Universe, seemingly confirmed he will star in another stand-alone Iron Man film! The past couple of weeks have seen several stories about the future of the Iron Man franchise and while some of them seemed to intimate that Downey would be done playing Tony Stark following a third Avengers film, this interview seems to give some hope. Downey's return in a solo Iron Man film would almost certainly guarantee another billion dollar box office for Marvel and another huge pay day for the actor, so it's not entirely surprising that the two sides are in negotiations. It'll be interesting to see how this plays out eventually. While visiting with David Letterman, Downey seems to change gears on a fourth Iron Man. The actor tells Letterman that while a 4th Iron Man is not in the works, he will be doing more "stuff" with Marvel. Downey also seems to be hinting that it won't be too awful long before we find out a good bit more about Marvel's future movie slate, thought that's not huge news since they will have 2 films going before camera in the next 7 months and it's been their practice in the past to announce casts and titles before shooting.